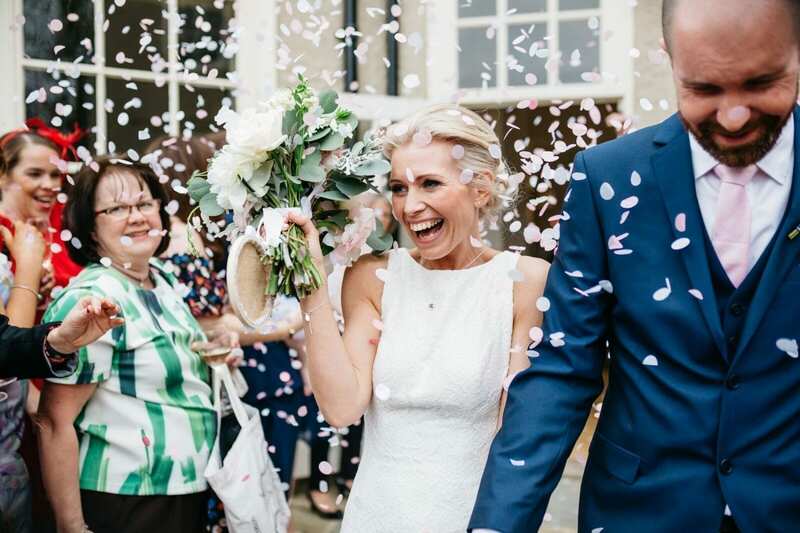 At That Amazing Place we have created carefully designed wedding packages to take away the stress of planning your big day, meaning that your wedding day can be be as trouble free and relaxed as possible. 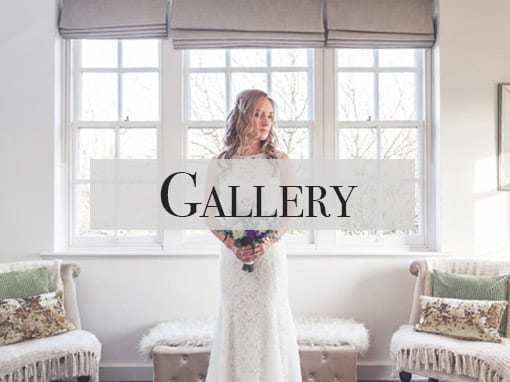 Whether you’re planning a small intimate wedding, a relaxed informal affair, or a large-scale celebration, we have just the package to suit you. 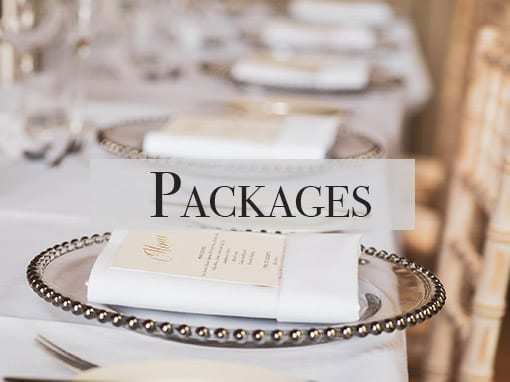 Our Classic Wedding Package covers everything you need for a traditional wedding celebration. 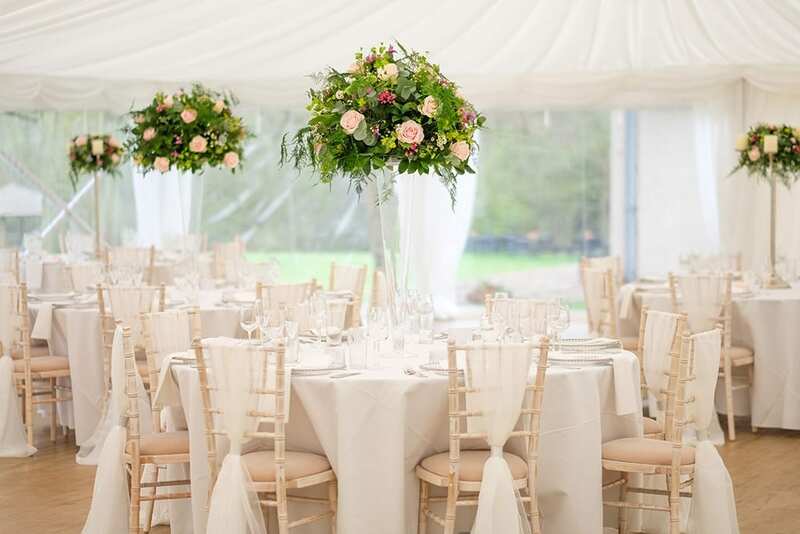 From the drinks and canapé reception to a delicious 3 course wedding breakfast and a memorable evening reception, we have thought of everything! 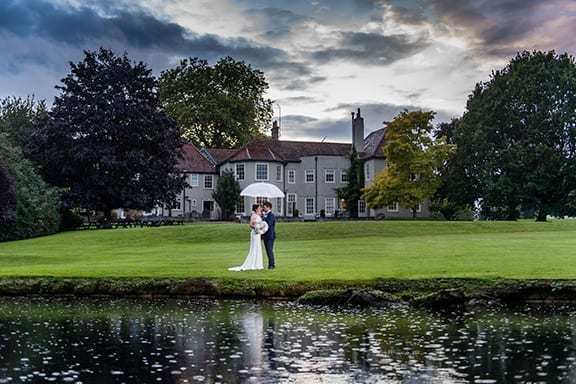 Our Twilight Wedding Package offer a less formal approach with a late afternoon ceremony followed by drinks and canapé reception, substantial evening buffet for evening guests and fantastic DJ for a reception to remember. 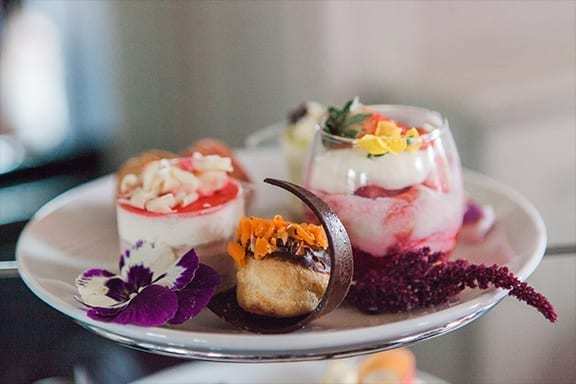 Once again, moving away from the more traditional 3 course wedding breakfast, our Afternoon Tea Wedding Package provides cakes and sandwiches galore for your day guests followed by a delicious BBQ for all evening guests. 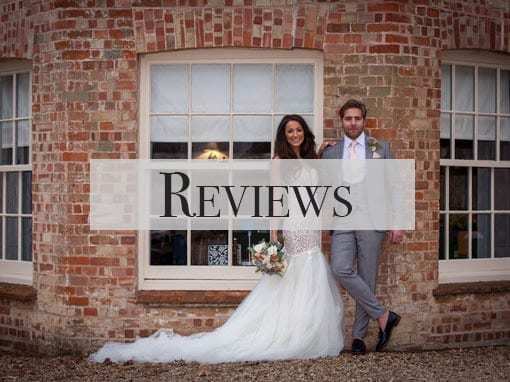 “From the moment we visited That Amazing Place we knew it was the perfect venue for us to get married in, but little did we know how magical and amazing our wedding would be.